Sympossio 2019 creates the link between the scents and senses of the pas t, the present and the future, showcasing and praising Greece’s favored ingredients: Olive Oil & Wine. It may be that there are no other products as connected to the lives of the Greeks as olive oil and wine. Ever since their presence on Greek land, there have been countless traditions, customs and values that have been linked to these two products that have been transcending generations. 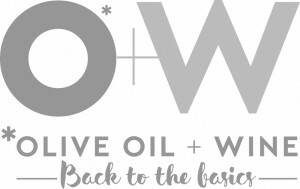 Among the residents of the Mediterranean, it is the Greeks who were the first to bring the olive and the oil to the forefront as basic elements of their daily life, either as a part of their diet, lighting purposes or even medication. The olive and the oil constituted the symbols of peace and reconciliation between man and God. Solon lay the legal frame for its protection and Plato would teach in its shadow. 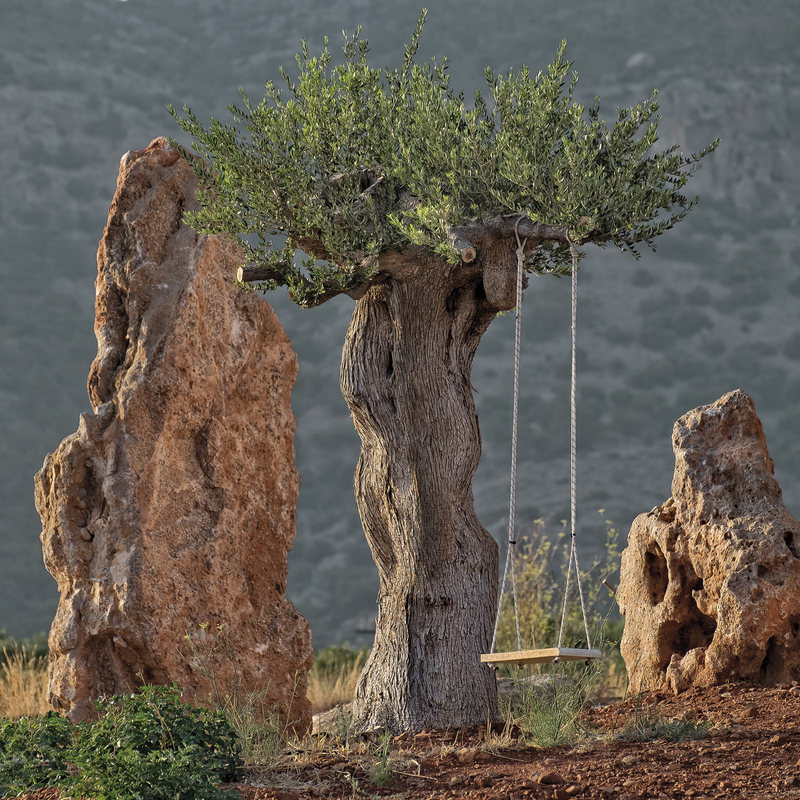 The Goddess Athena offered humanity an olive tree as a symbol of peace, wisdom and prosperity. When the Olympic Games first started, in 776 BC, the Ancient Greeks placed an olive branch wreath on the heads of the winners, called the “kotino”. 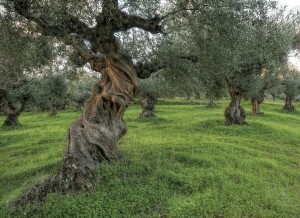 Homer mentions in his writings that those who destroyed an olive tree were sentenced to death by the Greekcourts. 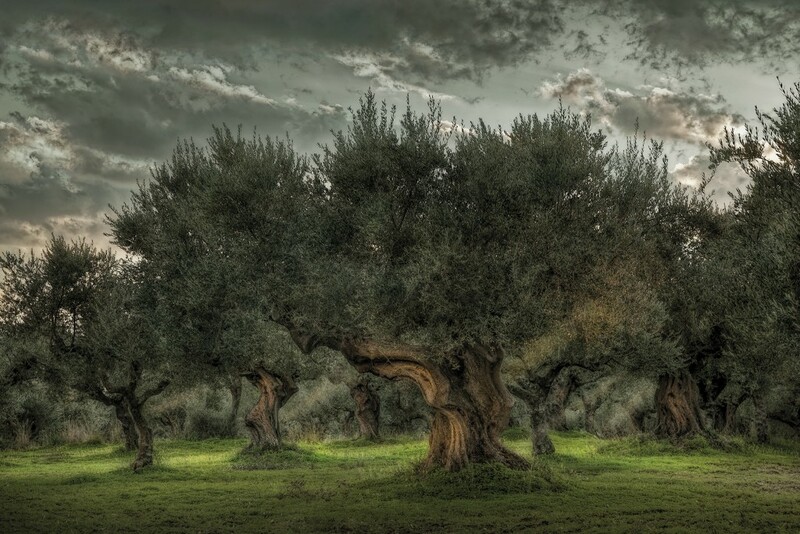 Ever since, the lives of the Greeks have been strongly connected to the olive tree. Tradition has it that each time a child is born, the grandfather plants the seed of an olive. 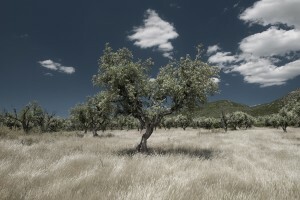 It is, therefore, no coincidence that 75% of the total arboriculture of the country is covered by olive trees. For any visitor who comes to Greece and experiences the olive harvest, during autumn, it would not only be fortunate, but also a blessing to take back home as a priceless memory. After a day of olive-picking, the harvested olives are transferred to a traditional olive press. There, one has the chance to witness the traditional art of extracting the precious oil, watching as the golden liquid begins to flow and fills the air with its aromatic fragrance. A hard day’s labour is usually paid off with a bottle of pressed oil and a huge feast with wine and Greek delicacies under the olive tree. Olive oil is a great component in a heart-healthy dietary plan but its benefits hardly end there. Ever since ancient times, it has been used to produce the widely popular olive oil green soap, known to possess countless therapeutical properties such as treating skin diseases like psoriasis and dermatitis. It is highly moisturizing, rich in antioxidants and bears very few side-effects, if any. 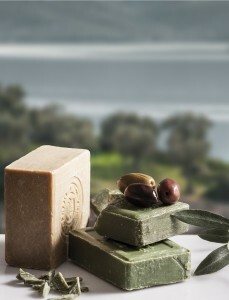 Olive oil soaps offer a pleasant, fruity aroma, rather than an overtly perfumed scent. Tradition meets innovation and entrepreneurship in light of a dynamic future. The love and respect for this Greek treasure continues in the hands of a new generation. For Orthodox Christians, oil takes on a religious significance. The olive is the only plant referred to over 170 times in the Bible. It is an olive branch, the symbol of divine mercy, of serenity and peace that God sent Noah with a pigeon. Many are the church ceremonies where olive oil holds a predominant place. It was also with the first batch of oil that believers lit their oil lamps. Thus, our belief, symbolizing light, is held alive throughout time. The Unction is one of the seven mysteries of the Church, which takes place in the church or at home to cure physical and mental illnesses. On a table we lay the gospel, a small picture of Christ, a lit candle and a flour container, next to which seven candles are lit. At the end of the mystery, the priest crosses the forehead, the jaw, the cheeks and the hands in the palm and on the outside. We ask the Lord to heal our spirit, our thoughts and our entire inner world by giving strenghth to those parts of the body with which we perform most tasks. During the baptism ceremony, just before being immersed in water, the one being baptized is rubbed with oil on certain parts of the body by the priest, and later all over the body by the godparent. With this oil, the child receives the grace of the Holy Spirit. The oil at this ceremony signifies the mercy and grace of the Divine, as well as the inner strength received for all spiritual “battles”. The oil being rubbed over the body symbolizes the re-creation of man through baptism. Tradition has it that those anointed by the same godparents are not allowed to get married in future. The Anointment is a ritual directly connected with the baptism since after the ceremony, the person becomes christian. It takes place right after the baptism just as Christ arose from the Jordan River and the Holy Spirit descended in the form of a pigeon. The priest rubs on some Holy Chrism on certain parts of the body. The Holy Chrism is primarily made of oil and is produced at the Ecumenical Patriarchate in Constantinople, on the Good Friday during Easter. From there, it is received by all the Orthodox Churches. The multitude of aromas symbolize the variety of chrisms offered by the Holy Spirit, to the believers.